It is never a fun adventure to sell your home, especially while you’re still living in it. And in today’s market, where multiple offers are not the norm they once were, it is even more important to observe some basic rules. Keep your home pristine! Not just “picked up”, but sparkly clean. It should look like a model home where no one lives. I know this is well-nigh impossible, especially with kids in the house, but it’s worth some effort. Pay attention to your yard. There should be no leaves, no weeds, and no spider webs in the corner of the porch or patio. Spruce it up with some colorful plantings, even in the winter. Leave when you have showings. That means pack up the kids and pets and just drive around, if that is what it takes to clear out of the house. There are legitimately people who are allergic to or fearful of dogs or cats and may not even enter the property if they are present, so it is important to take them with you. Otherwise, you may lose a potential buyer! You may get a ridiculous offer. Don’t be tempted to give away the farm to clinch the deal. Remember you’re just selling your house. Be open to negotiating, but don’t allow desperation to cloud your judgement. 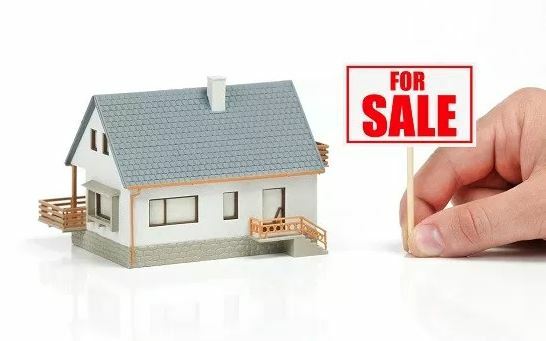 These ideas are meant to make selling your home an easier process, one as painless and as fast as possible while still getting the most money for your house. If you are not working with a licensed Realtor, contact one from a local real estate company. And if you are considering buying another home in California, then contact a licensed and experienced Lender who can help you take advantage of any existing home equity to purchase another home prior to selling your current house. This could be beneficial to you and your family. Holiday Loan Superheroes – Just For You!